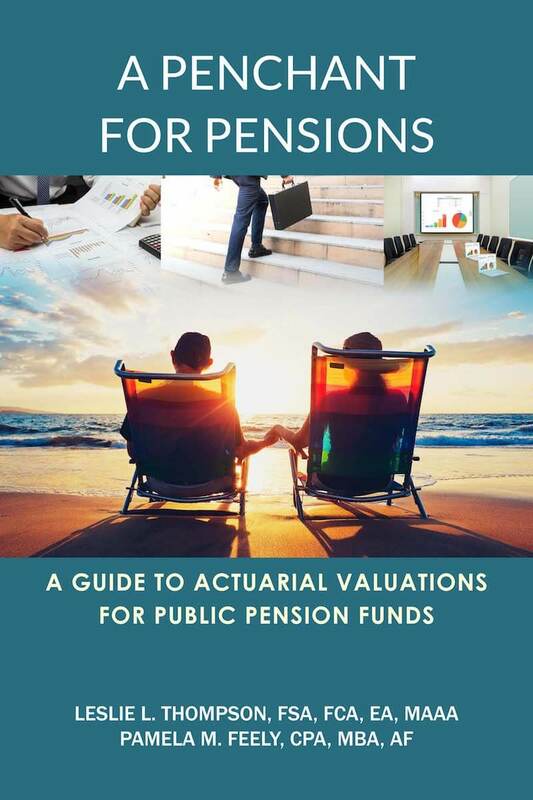 A Penchant for Pensions: A Guide to Actuarial Valuations for Public Pension Funds was written in order to provide a basic educational framework for trustees and their advisors who work with public sector defined benefit pension plans. The book outlines basic actuarial terminology, gives some examples of the use of actuarial information and outlines the different paths a future pension fund could take. The authors hope this book can assist trustees in their decision making to balance short term pressures against the long term needs of their beneficiaries. A Penchant for Pensions was written in order to provide a basic educational framework for trustees and their advisors who work with public sector defined benefit pension plans. The book outlines basic actuarial terminology, gives some examples of the use of actuarial information and outlines the different paths a future pension fund could take. The authors hope this book can assist trustees in their decision making to balance short term pressures against the long term needs of their beneficiaries.